As you probably know by now, my husband works for an organization called Young Life. 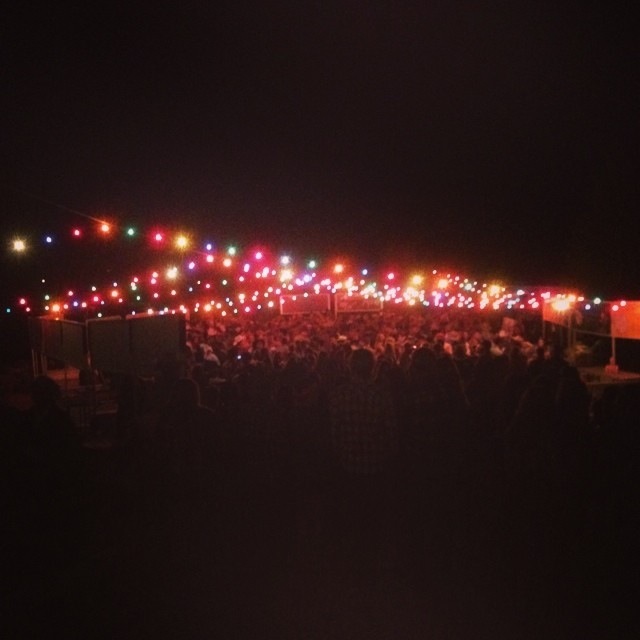 Young Life is an outreach organization for middle and high school students. It’s a pretty awesome organization if you ask me- but I think most kids who are involved would say the same thing… During any given week around the WORLD you can find a Young Life activity taking place. As of June 2013, Young Life is in 5,937 schools and other outreach locations, as well as 52,839 leaders in the United States and around the world impacting 1,434,869 kids. WOWZERS!!! 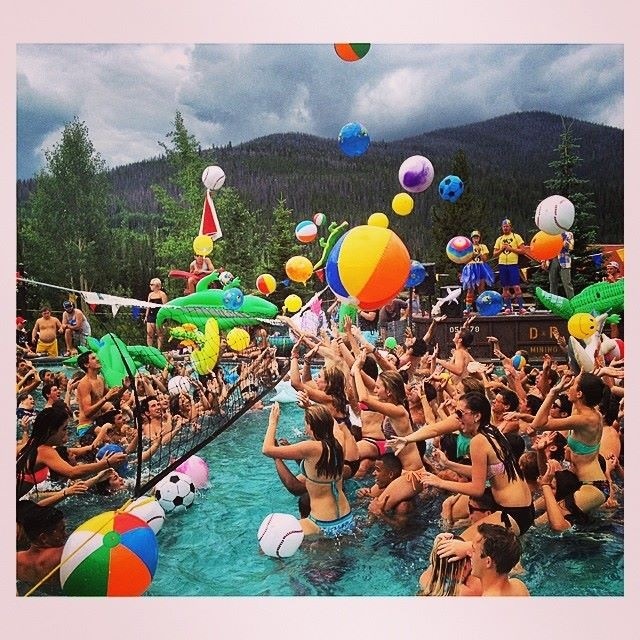 One of my favorite parts of Young Life is their “camping” program… I say “camping” because Young Life’s camps are not rustic at all, their camps are more like 5 star resorts- and this is on purpose! 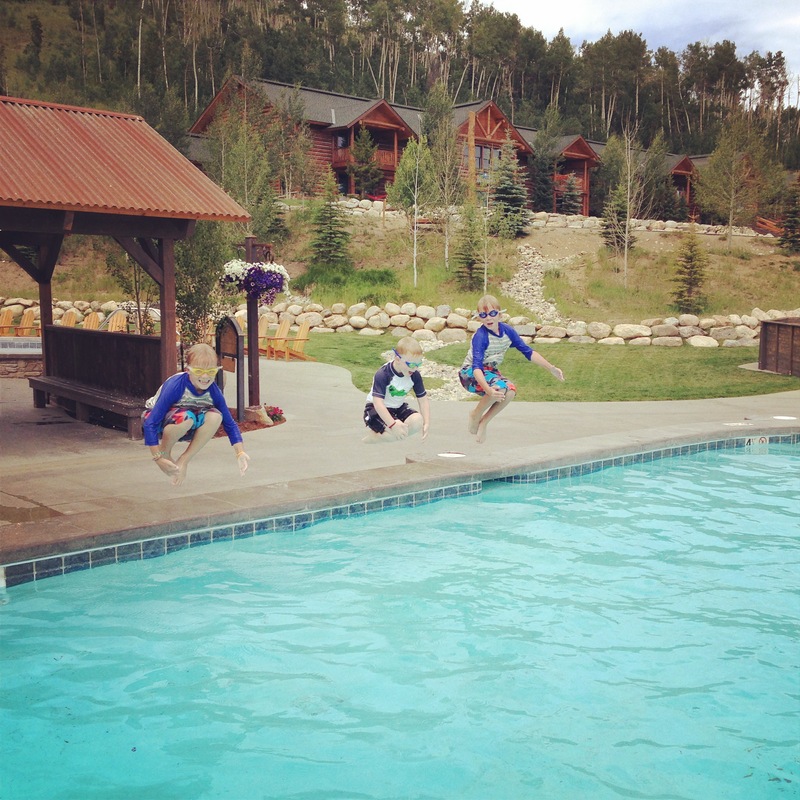 Young Life has become known for their amazing resort quality amenities. 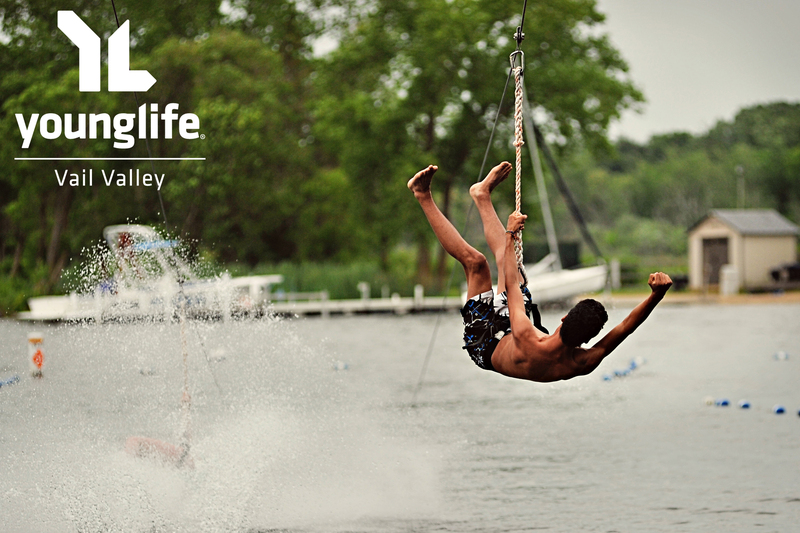 Young Life camping involves high adventure, lots of fun, great food and excellent speakers who understand and respect high school and middle school kids. 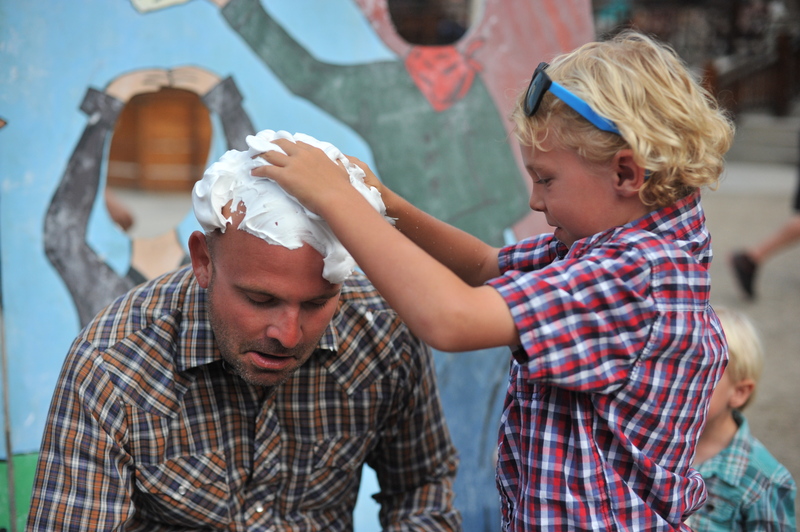 The camping ministry allows kids to get away from the pressures of everyday life, have fun with friends and their Young Life leaders, and hear the message of God’s love in terms they can understand. 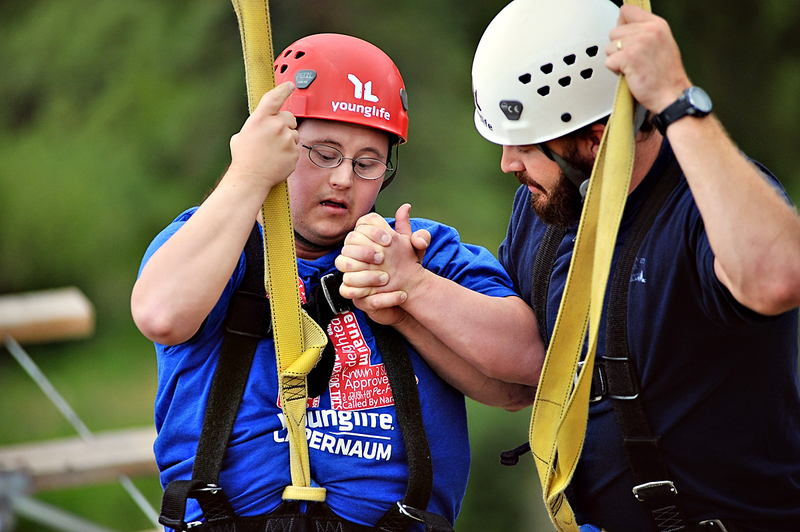 Young Life camping is open to kids who often are overlooked: those from economically depressed communities, kids with disabilities and teenage mothers. 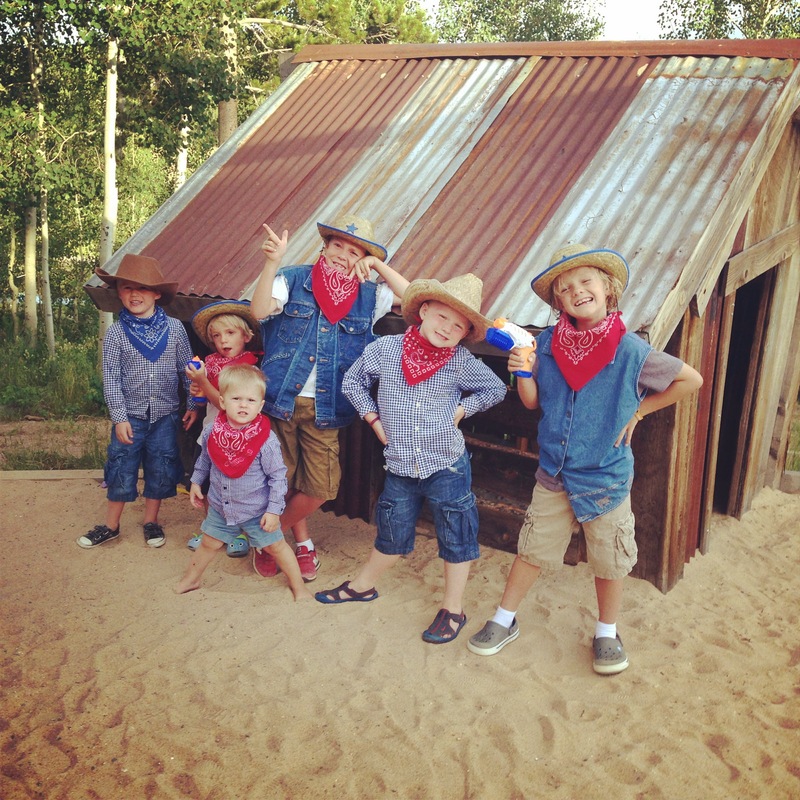 They have roughly 27 of these resort quality camps that serve more than 100,000 kids around the world. 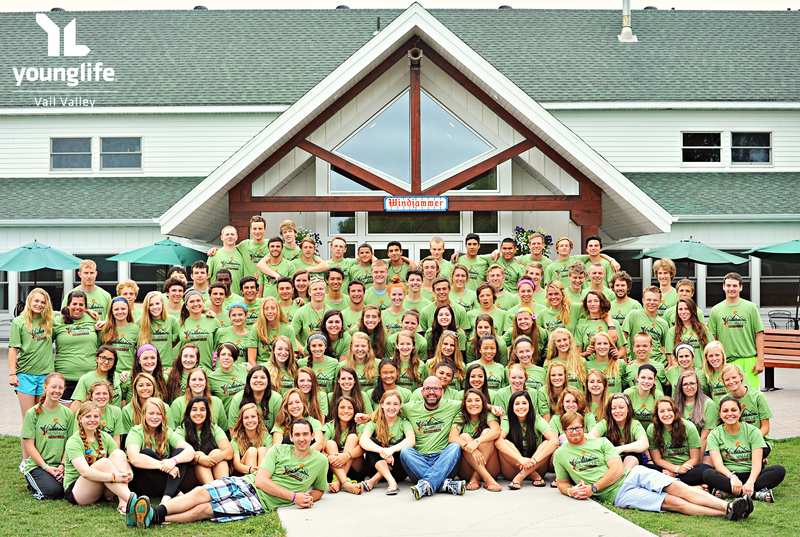 These kids get to spend a week or a weekend at Young Life camp, having an experience that many describe as the best of their lives. 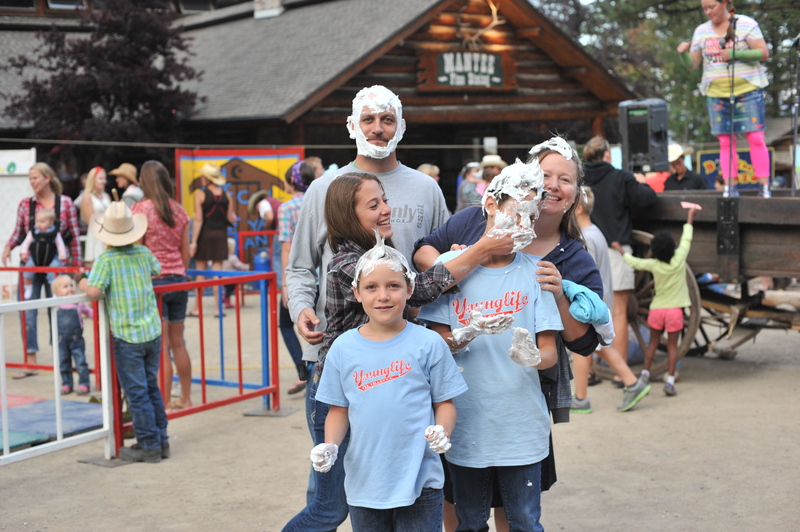 Young Life even offers family camp for all of us that have younger families. 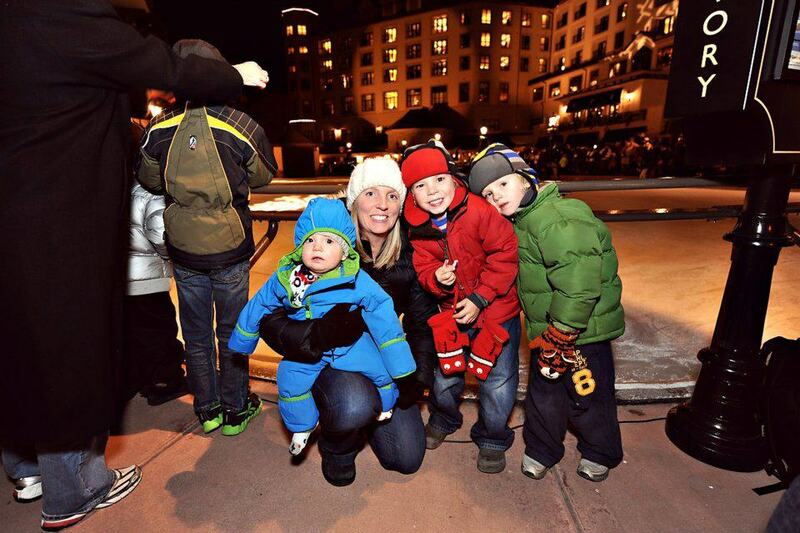 They offer both week long and weekend opportunity for families. Another highlight of my boy’s summer! 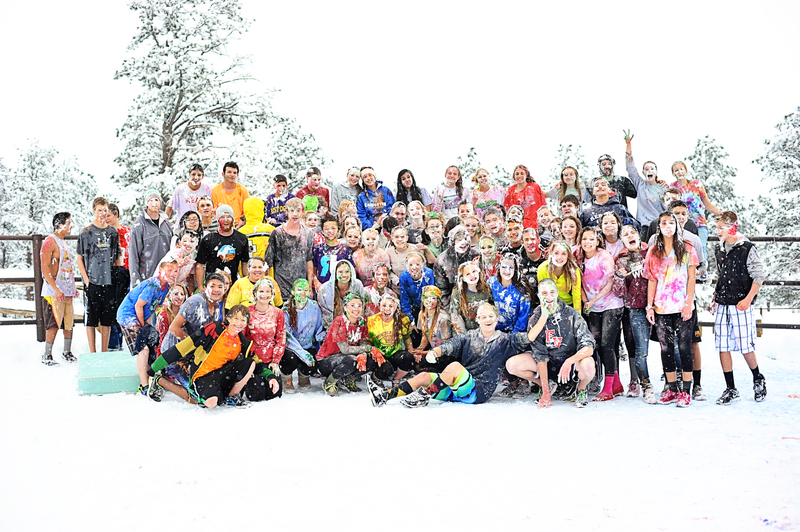 OH and who could forget WINTER CAMP??? 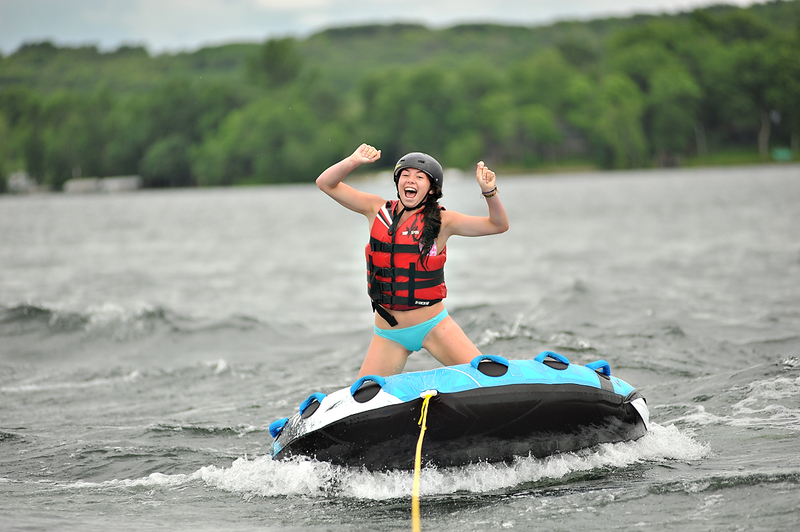 I told you, YL has it all! 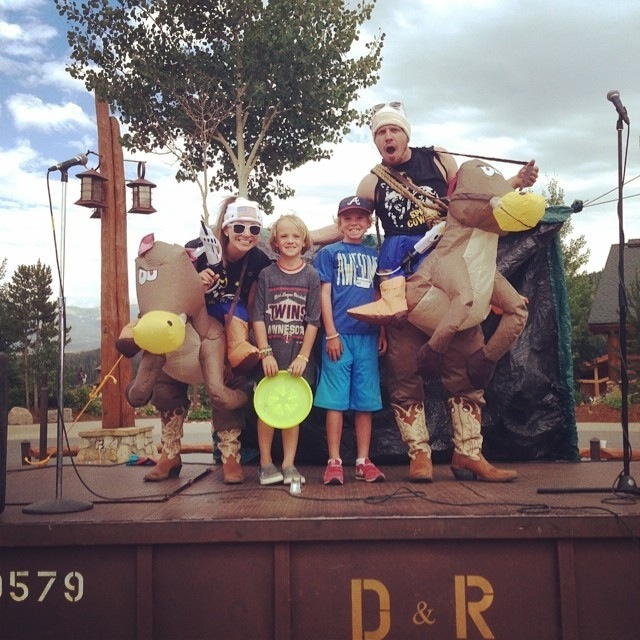 As a member of the YL staff, Ben gets to take his middle and high school friends to camp each summer. While he is at camp, there are other staff people working the property so that Ben’s area can have the best week of their lives! In return, later in the summer, Ben gets to serve at a YL camp offering the same experiences to other Young Life campers and their leaders. This is called being on an “assignment”. When Ben has an assignment, we all get to go! It’s amazing!!! The other awesome part of an assignment is that there are high school and college age kids (that have previously been to a YL camp) who loved it so much they want to give back… They give up a month of their summer to come and serve others in some of the most humbling of ways (serving food, cleaning cabins, maintaining the property, etc..). 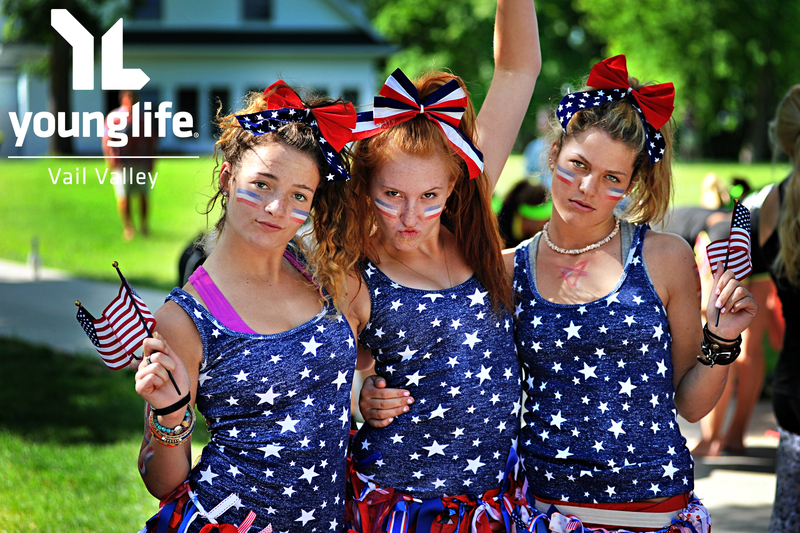 If you’d like more information about Young Life please visit www.younglife.org ! 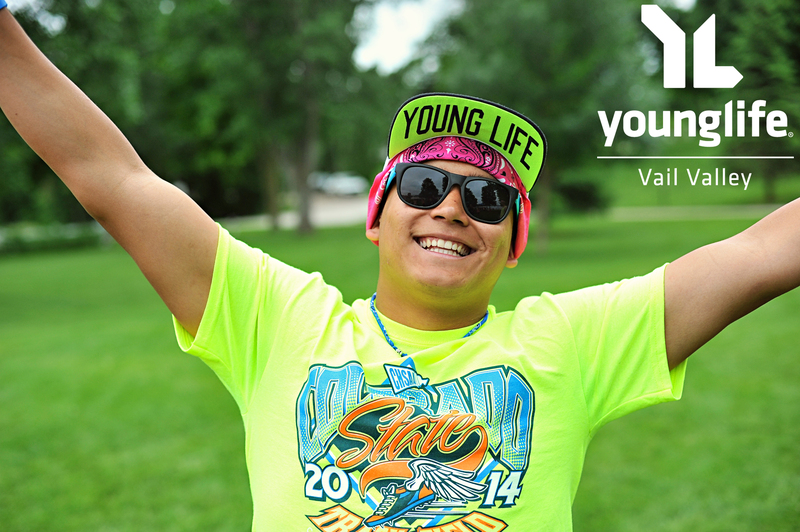 I wouldn’t be surprised if YL is alive and well in your community :).